The results are in and it’s official … North Somerset Athletic Club have won the award for Athletics or Running Club of the Year in the South West Region! This award forms part of the England Athletics Annual Volunteer Awards and was decided by the South West Regional Council. Thank you to the council for making this decision, we’re ecstatic! And the excitement doesn’t stop here … who else is being crowned Coach of the Year 2018 in the South West region but our very own Chris! I’m sure I speak for all of NSAC when I say ‘well-deserved’!  On behalf of the North Somerset Athletic Club committee, I want to thank every single person who gets involved, in whatever capacity. Whether you are an Athlete, Coach, Official, Committee Member, Team Manager or general helper, you are the reason we have won this award. Combine this with the imminent completion of Phase 2 of the training facility, and I don’t think you can deny, we are flying! 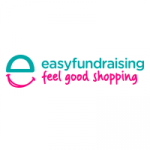 Keep your eyes peeled as we invite you to take on a larger role in our continuing success story … coming soon! Previous PostThe 401 Festival of Running – PORTISHEADNext PostPip Raises the Bar in Barcelona!